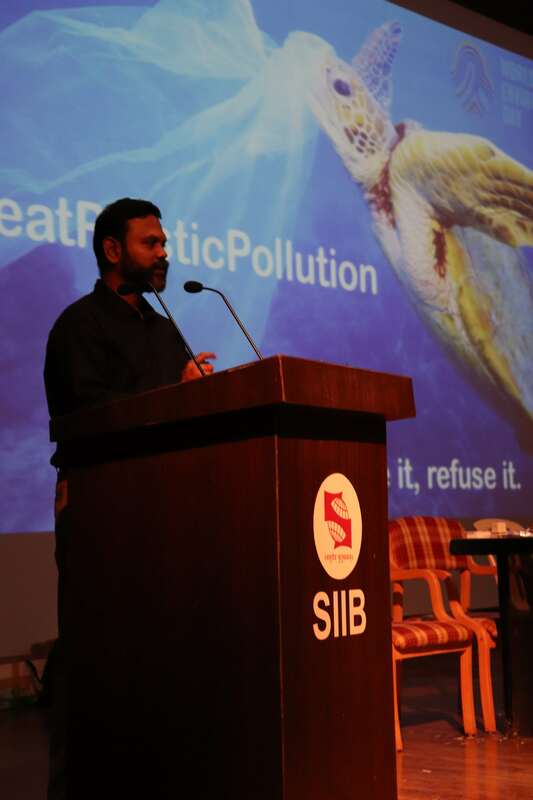 Symbiosis Institute of International Business celebrated ‘World Environment Day’ on 5 th June at SIIB auditorium. The theme of today’s event was ‘Beat Plastic Pollution’ in which Director Dr. Asmita Chitnis, Dy. 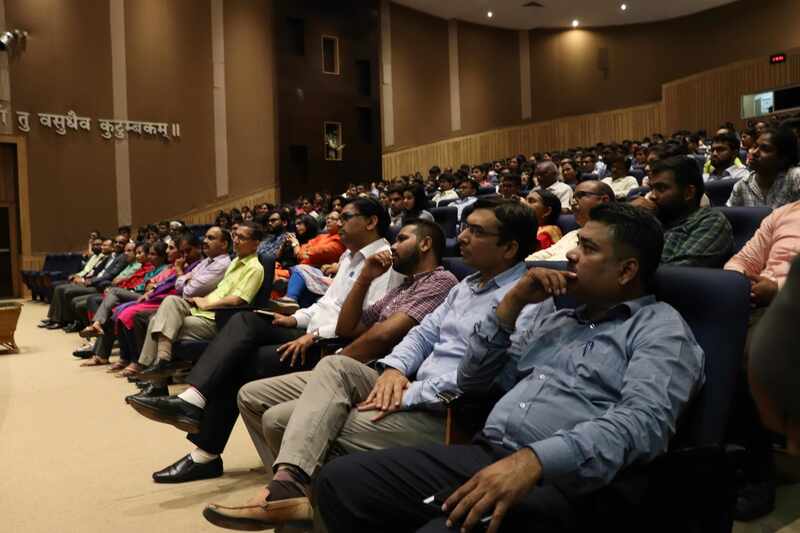 Director Prakash Rao, esteemed faculty and new incoming batch of 2018-20 graced the occasion. To mark today’s gathering, a pledge was taken to fight against plastic pollution and to educate others on the hazards of the same. The students and the faculty alike promised to follow the 3R’s- reduce, reuse and recycle and not to litter around the surroundings. 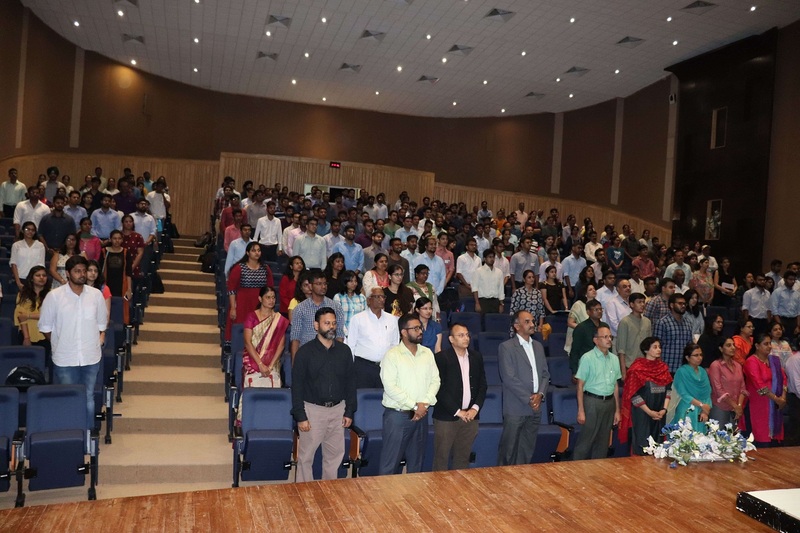 Post the pledge, Prof. Saravan Krishnamurthy addressed the gathering with closing remarks on how all of us can contribute to the safety of our environment by understanding our duties and making constant efforts towards the betterment of our ecosystem.